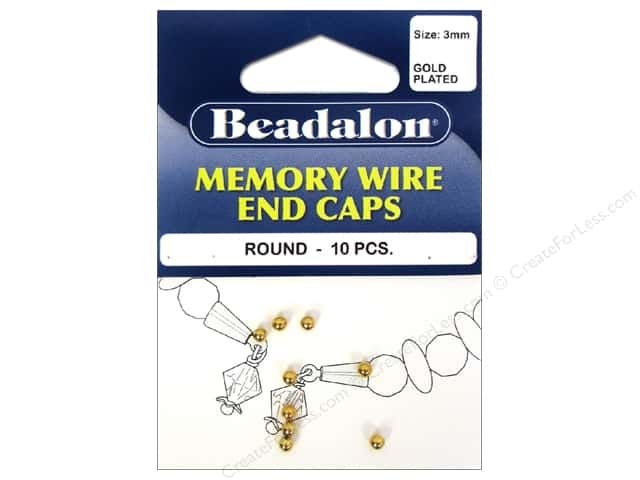 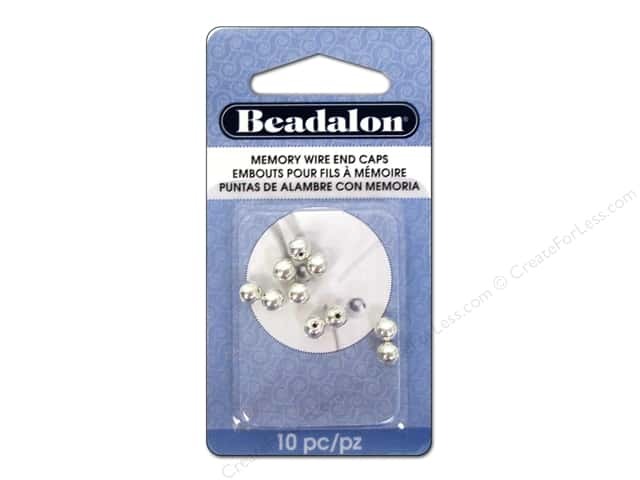 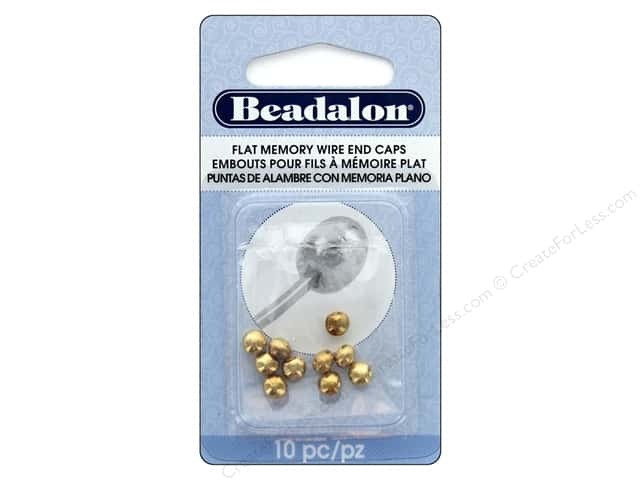 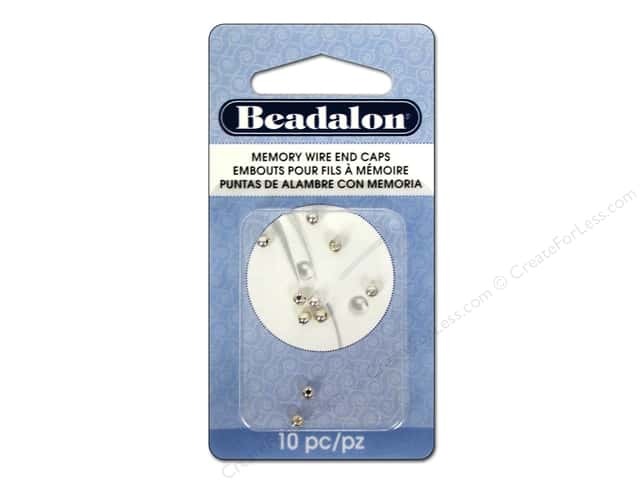 Description: Add the finishing, professional touch to Remembrance Memory Wire designs with Beadalon Memory Wire End Caps. 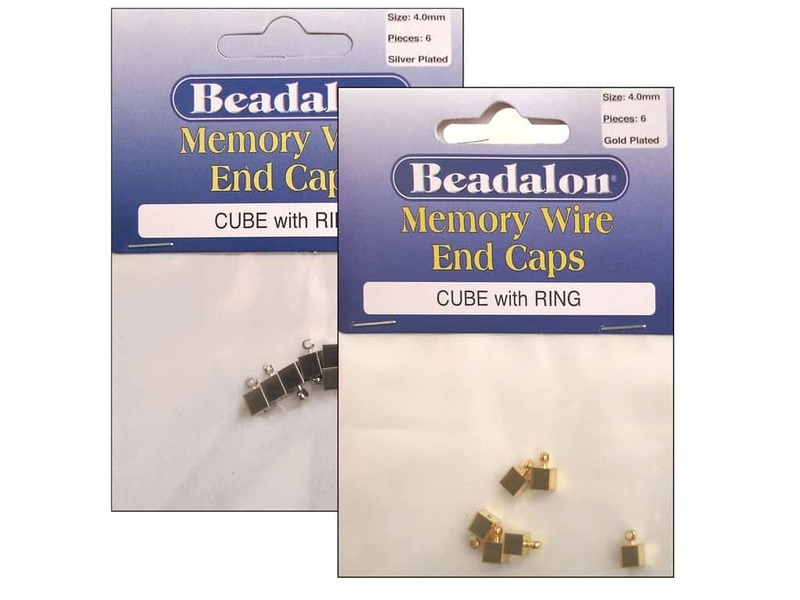 These exclusive End Caps accommodate the memory wire end, just add a dab of BeadFix for a secure finish. 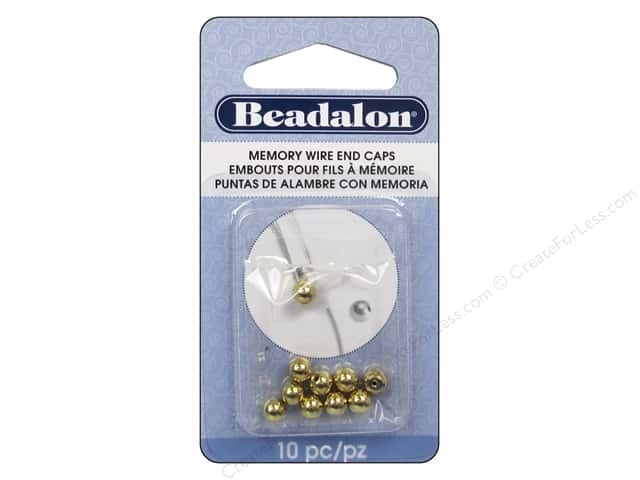 Use End Caps with rings to dangle charms or just about anything to add to your designs.